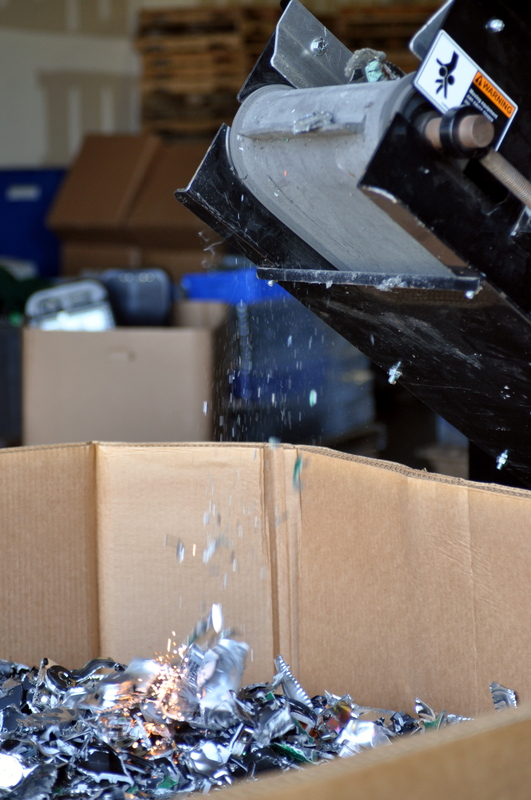 IT Asset Recycling and Data Destruction Doesn’t Just Require a Shredder. It Requires a Secure, End-to-End Process. Over the last decade, Securis has performed IT asset and data destruction services–both onsite and at our secure facility–for hundreds of organizations, from government agencies and government contractors to financial services and healthcare firms to data centers, information technology and professional services firms. Securis applies a powerful demagnetization process called degaussing that is the only proven method for totally removing all data from a data storage device or electronic media. Securis provides on-site and off-site shredding of hard drives, electronic media and other data storage devices to render them fully unusable and inaccessible. 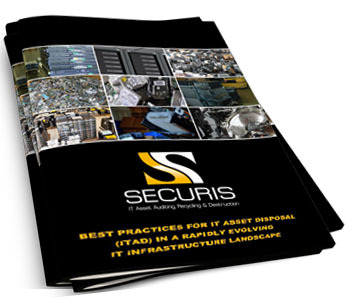 Securis complies with best practices and regulations for environmentally-friendly IT asset disposal complete with a Zero Export and Zero Landfill promise. Securis monitors and documents the entire end-to-end process for IT assets being retired, ensuring full client visibility, confidence and compliance. From asset tagging to inventory reporting to access controlled facilities, Securis ensures a “leak-proof” end-to-end process.